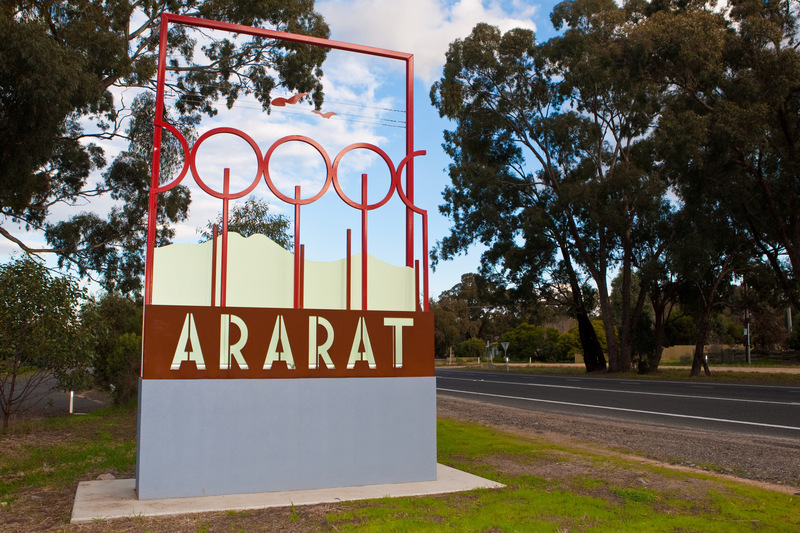 Ararat Rural City Council ratepayers will soon receive their 2017 rate notice in the mail following the adoption of the 2017-2018 Budget and 2017 Rating Strategy. At the Council Meeting held on August 15 2017, Council resolved to retain differential rating at the same levels of 2016 – general 100%, commercial 160%, industrial 130%, farm 55% and a municipal charge of $92. The budget was adopted with a 2% increase in the average rates, as allowed under the State Government’s rate capping framework. This outcome was one of the six recommendations handed down to Council from Minister for Local Government, the Hon. Natalie Hutchins as a result of the Commission of Inquiry into the Ararat Rural City Council. It follows two proposed Draft Rating Strategy 2017 options originally tabled by Council and a subsequent resolution that did not include differential rate categories or a Municipal Charge. The Minister has also recommended the 2017 Rating Strategy should be reviewed in time for the 2018-19 Budget. For further information contact the Manager Corporate Support on 5355 0203.